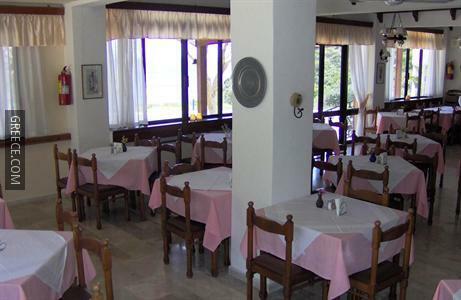 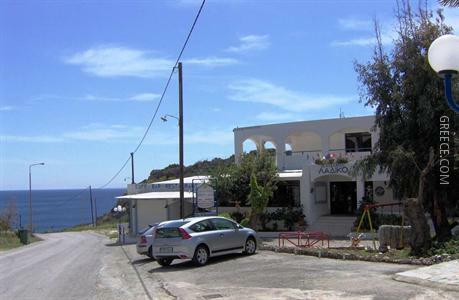 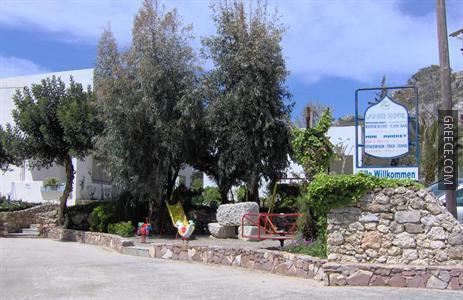 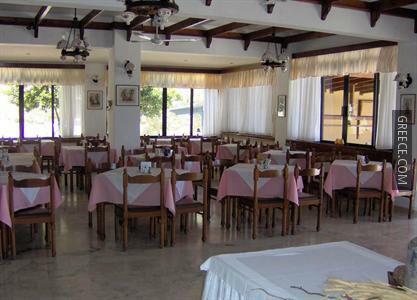 Situated within the scenic countryside of Faliraki, the Ladiko Hotel offers comfortable accommodation and a wide range of facilities, such as a playground, a fitness centre and a 24 hour reception. 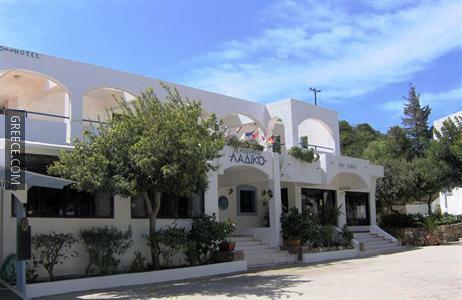 The Ladiko Hotel boasts a car rental desk, a library and luggage storage. 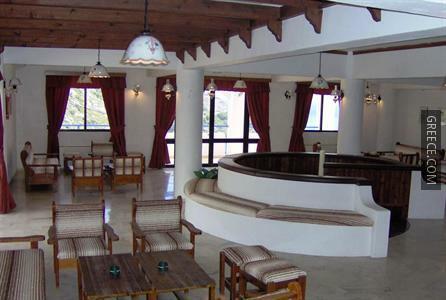 A Wi-Fi connection is provided within the hotel, making sure you won't have a problem staying connected during your trip. 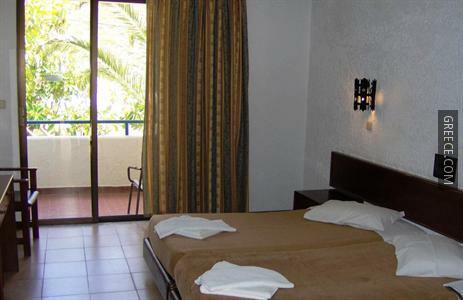 Rooms are air conditioned and include a hair dryer and a private bathroom. 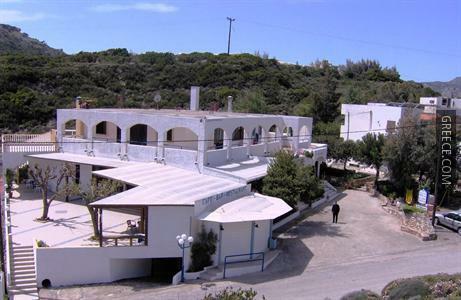 The situation of the hotel allows guests to easily access multiple places of interest on foot. 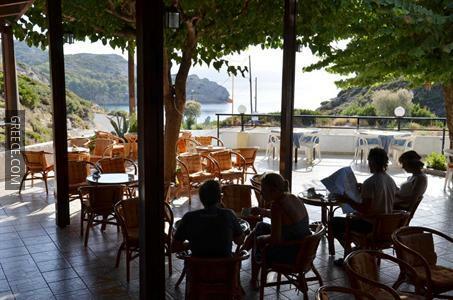 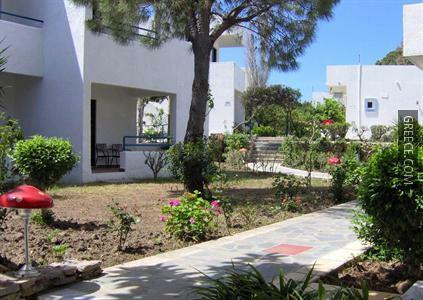 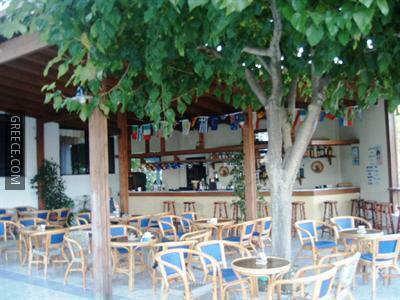 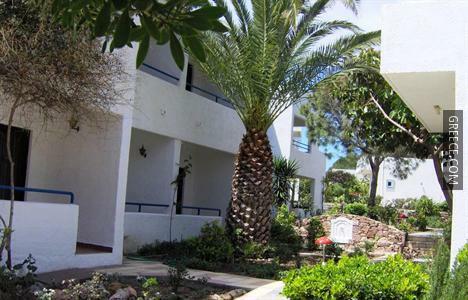 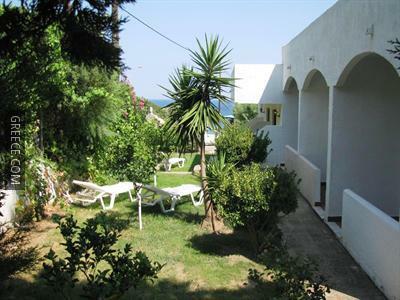 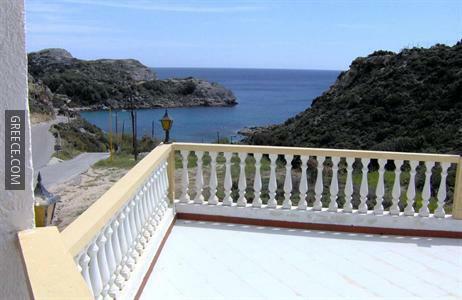 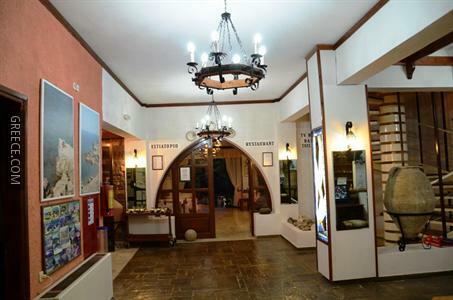 Guests are able to visit Rhodes City, situated within an easy drive of the hotel.